The dwellings of the walled city are so closely packed together that they share long walls ~ STRANGE ??? Why washing area is out of the house ?? Every house has courtyard, why? Why pol to be considered as best climate control society structure ?? 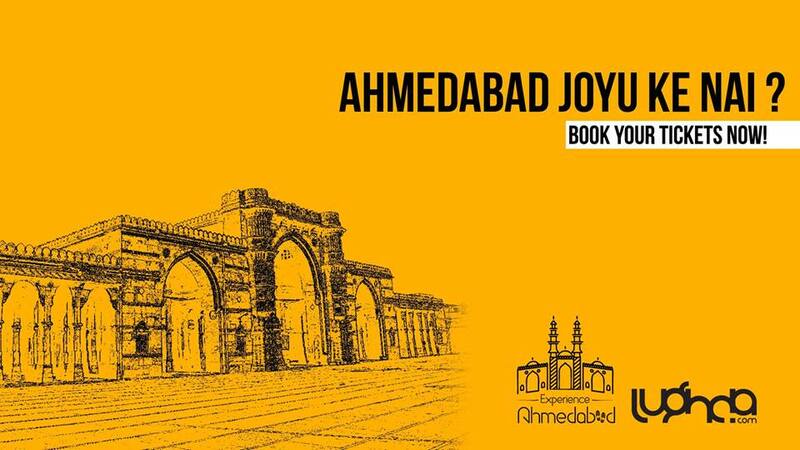 Than let’s walk with us to know more about your own city Ahmedabad, Pol and Pol culture! 2. Team will contact you for your Amdavadi T-shirt !!! Explore dhal ni pol, mingle with local people and restored haveli! And, Shutter Bee don’t forget to clear your lenses and clear out memory card too.